Well we promised you some foodie highlights from our European adventures, and though we’re firmly ensconced in Sancerre now, there is a stand out gastronomic delight from our time in the UK. 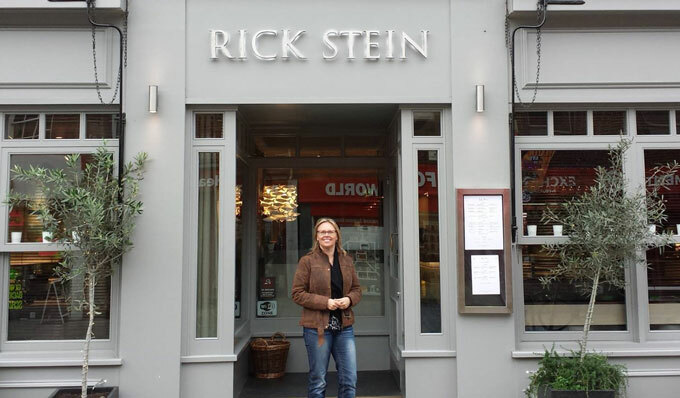 Sarah and I went to Rick Stein’s restaurant in Winchester, and dined on Dover Sole! Dover Sole is not a fish we have in New Zealand, but we do have several varieties of flat fish. A good freshly caught flat fish needs little in the way of fancy ingredients, just a little butter, lemon juice and parsley to whip up into a sauce and you’re away. Wash and dry your flat fish fillets and season both sides with salt and white pepper. Place some flour on a plate and season it with a little more salt and white pepper. Coat the fillets in the flour and shake off the excess. Heat some butter in a large nonstick pan over a medium-high heat. Cook the flat fish fillets until lightly golden on each side, about 3 minutes. Place the fillets on a baking sheet and keep them in a warm oven while you make your buttery sauce. Wipe the pan clean and place over a medium heat. Add 12 tablespoons of butter to the pan and let it melt, foam, subside, begin to bubble again, and turn a nutty brown. At this stage remove from the heat and carefully add the lemon juice (the butter will spatter when you add this so do take care), parsley and a little more salt and white pepper to taste. Serve the fillets on warm plates and spoon some of the delicious buttery sauce over each one. This makes enough sauce for 6 fillets. Serve the fish with baby new potatoes, peas and Fairbourne Hand-Picked Marlborough Sauvignon Blanc… Delicious! You’ve really got to show them a good time! 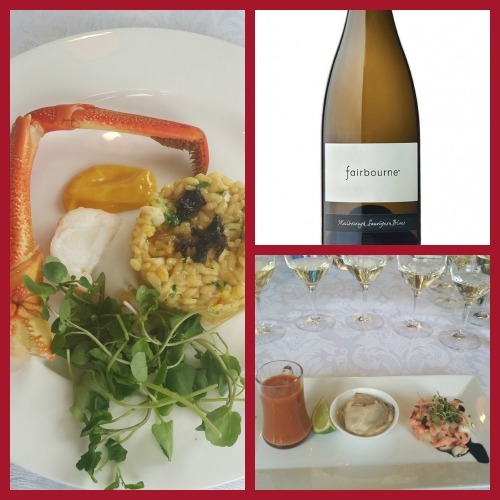 We decided to include our friend Jan Bilton, who created, prepared and served a delicious lunch that we enjoyed with a vertical tasting of Fairbourne Marlborough Sauvignon Blanc. 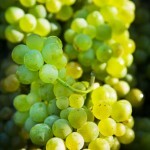 If you would like to enjoy your own vertical tasting, purchase your Vertical Tasting Case HERE. You can also purchase Jan Bilton’s wonderful recipe books directly from our ONLINE STORE for your own menu inspiration. Hurrah, this weekend Russell and I are at the Bluff Oyster Festival we’re enjoying some delicious food from the Gods! We’ve already started our gastronomic journey on our roadie down here. 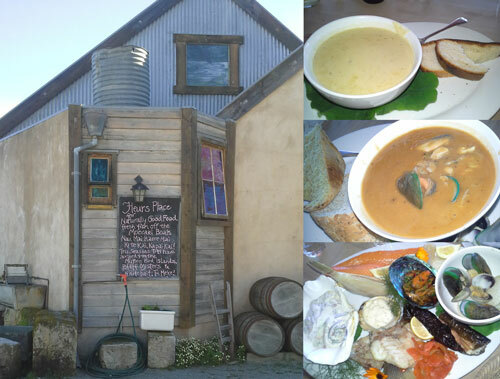 We stopped off at Fleur’s Place in Moeraki, where we enjoyed oyster chowder, seafood chowder and a platter to share, we had to make use of a doggy bag! Fresh oysters are a perfect pairing with our Fairbourne premium hand picked Marlborough Sauvignon Blanc, we often enjoy them at home.